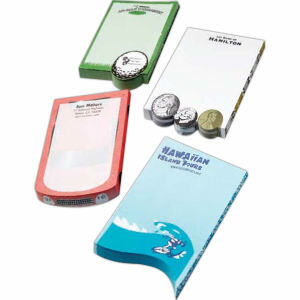 People are so busy in their daily lives that they need a promotional product that will help them write down reminders and to do lists. 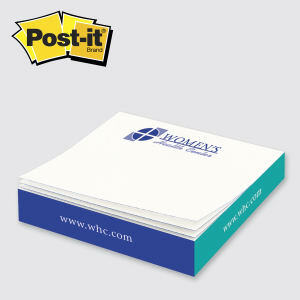 When you give your customers and employees these custom promotional note cubes, they will have a much easier time remembering what they need to do work both work and in their personal lives. 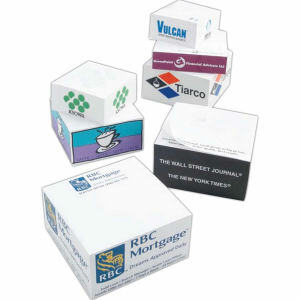 Customized note cubes are an ideal promotional item for giving away at any trade show or company event since it appeals to a wide audience. 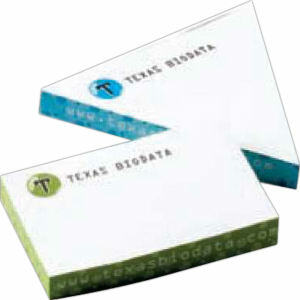 Everyone can benefit from using your logo imprinted note cubes. 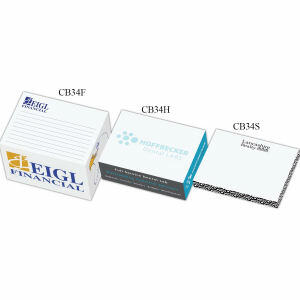 Have your business name, logo and contact information imprinted onto our custom promotional note cubes and create an extremely useful and effective marketing product! 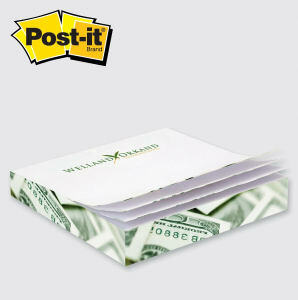 Note pads are used by everyone in the home and work place, so make a large order of personalized note cubes as giveaways and to stock your office.